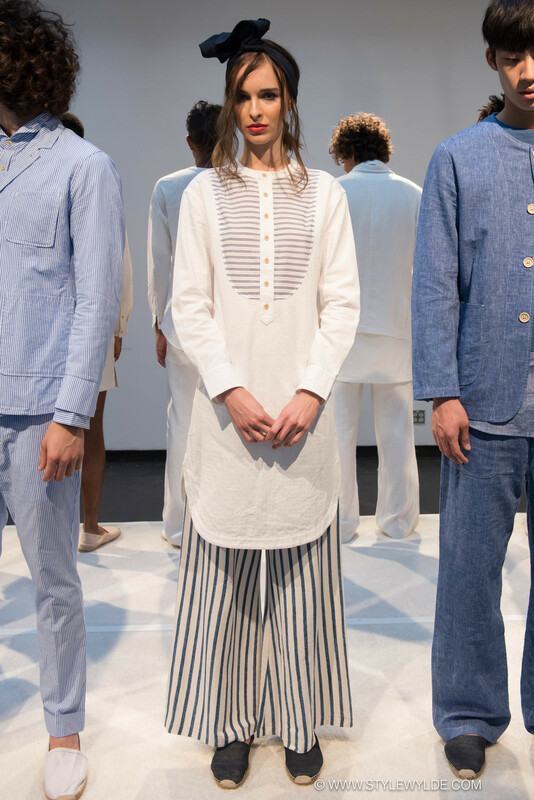 A "global personality, peace, and freedom through dress" was the main inspiration given for the Max 'n Chester Spring 2017 show. 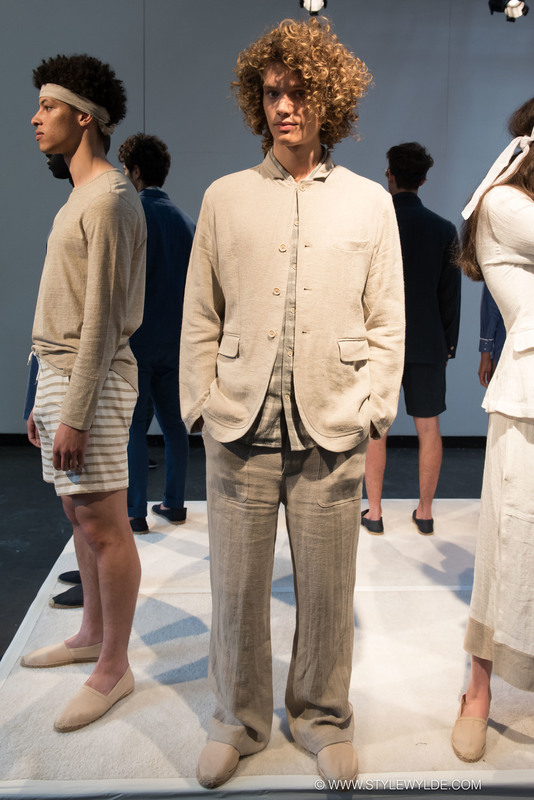 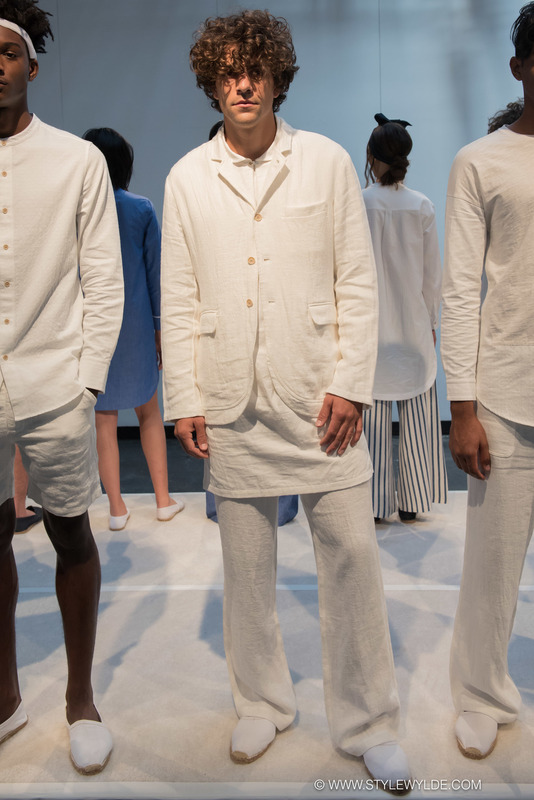 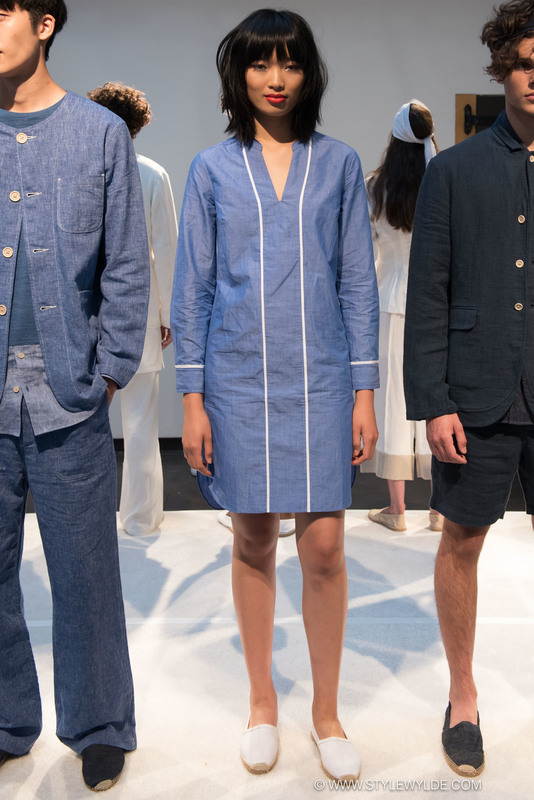 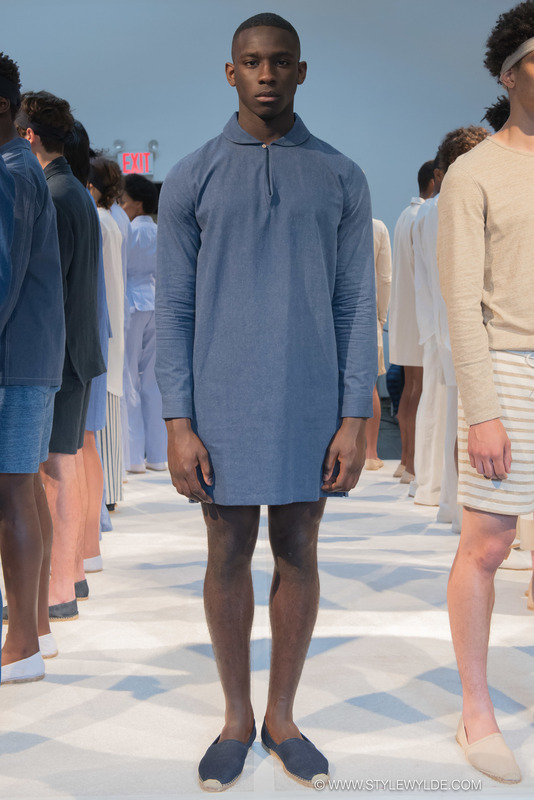 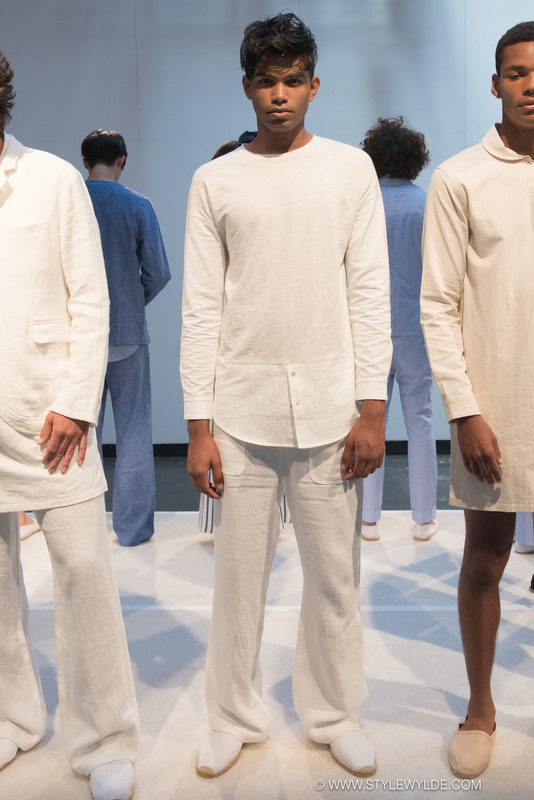 These ideas, plus what appeared to be a heavy modern Japan influence brought forth with the use of Japanese cottons, linens, and relaxed silhouettes, made for a refreshing collection. 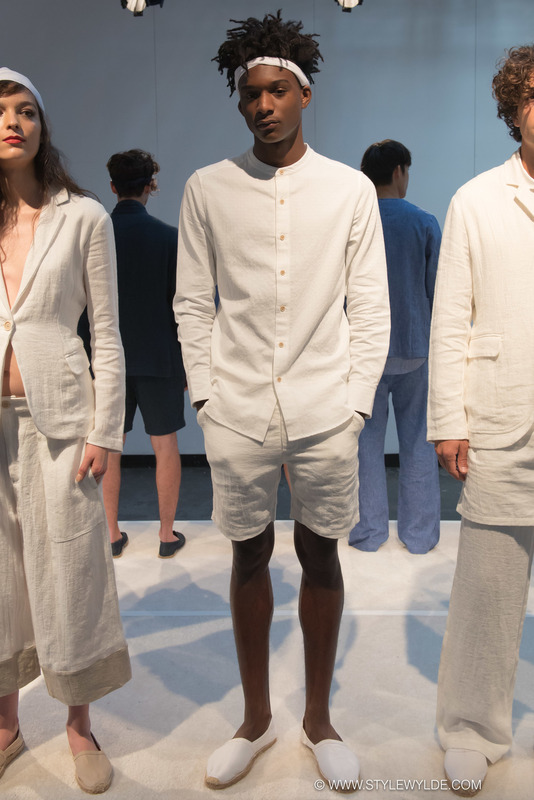 The cool summery palette of whites, neutrals and blues brought the whole thing together for an easily wearable, yet ultra chic, and "global" vibe.